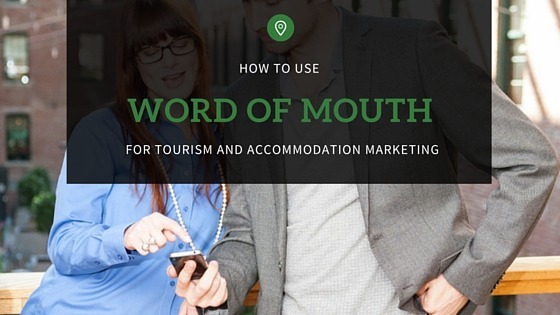 If you are the owner of a holiday home, bed and breakfast, or tourism business, you know that hospitality and tourism management is not always an easy task. Property management takes time, effort, and constant maintenance, as does tourism management. 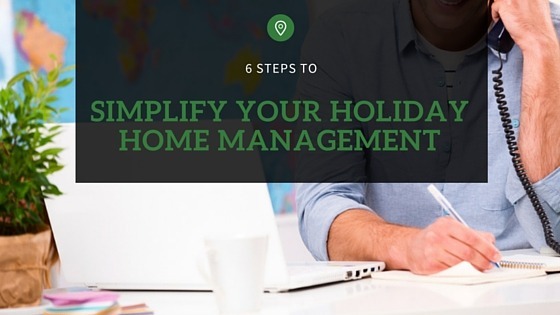 Since you have better ways to spend your time than manually monitoring and managing every aspect of your operations, we have created this guide to help you simplify the management of your holiday home or tourism business. This guide will help you reduce time spent managing your rental property or tourism business. The included property management tips can be customised and applied to a variety of applications as part of your tourism or property management strategy. It is important to simplify wherever possible, but the applying changes in the following areas will have the biggest impact on your offerings and products. If you are in the hospitality and tourism industry, your website is arguably the most important part of your business. It is where customers can learn about you, as well as view your room offerings, tour offerings, or products. 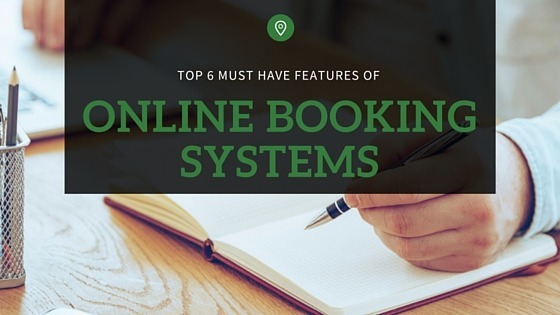 They can access reviews, learn about specials or promotions, check out amenities, view photos, and most importantly: make a booking and submit payment. Your website is your best investment, so make sure you focus management efforts here. By ensuring that it is properly optimised, you can easily turn potential travellers into confirmed guests. Make it easy for customers to choose you by giving them everything they want. Having an efficient, self-sustaining website is a key factor to simplifying your managerial duties, as it reduces the time you will spend updating availability, changing content, and communicating with customers. Decent photos are a huge part of a well-converting website. Sometimes adjusting the lighting and angle is all you need for better photos. One hotel increased customers’ willingness to book a room in their hotel by 74%, just by changing the images on their website. Descriptions are a great way to convince potential customers to book with you. Well-worded, detailed descriptions give travellers insight about what it’s like staying in your holiday home or participating in your tour activities. 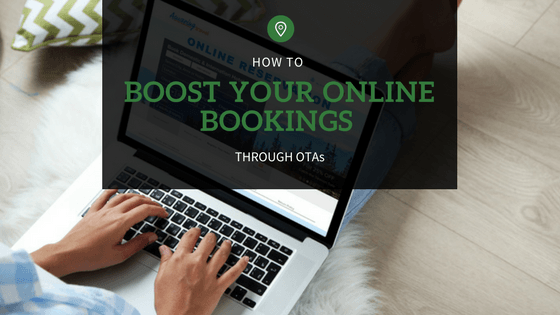 In addition to high quality product & service descriptions, your booking pages should also include a call to action, such as “Book Now” that allows customers to easily make a booking. By providing visitors with detailed, clear descriptions, you can simplify management by avoiding the need for excess time spent communicating with potential customers. 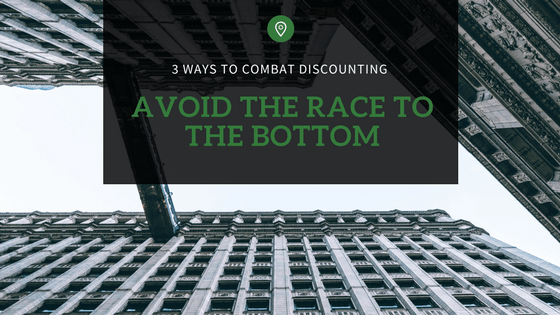 If your website is poorly designed or difficult to navigate, chances are you will lose customers. Cater to customers by making sure your website is mobile friendly and secure. Customers want the convenience of browsing and booking travel plans on their mobile devices. It is also important for customers to be able to securely submit payment for travel bookings, without leaving your website or incurring additional credit card fees. Provide travellers around the world with payment options. One study suggested that nearly 25% of travellers abandoned travel bookings when their local currency was not supported. Maintaining a simple pricing structure will simplify your holiday home or tourism management. Avoid listing add-ons for available accommodation or activity options. Instead, show customers everything that is included in your prices. This will make them feel like they are getting a better overall deal, rather than paying for things that should be included anyway. Though optimising your website to include the essential factors is a great way to simplify operations management, it is not the only necessary step. Luckily for holiday home owners and tour operators, most of the essential business management tasks can be completed remotely. Technology such as cloud-based property management systems and social media can be used from anywhere in the world. The use of a cloud-based property management system will greatly simplify hospitality and tourism management. Logging in to the property management system can be done via desktop, mobile phone, or tablet, from anywhere in the world. Booking details and availability are automatically updated and distributed to hundreds of channels around the web to reflect your remaining supply. The best online property management systems include payment processing, international visibility, and user support. Operators can easily communicate with customers in a timely manner using these systems. Though there is some work necessary for managing and running social media marketing tasks, it is a necessary step to take for anyone wanting the utmost coverage of their properties and products. Social media will simplify the management of you holiday home or tourism business by showing potential customers what they are interested in, therefore doing the work for you. Customers can easily get in contact with you via social media, as many are likely already using it. Setting up a social media marketing campaign for your business is an easy and essential way to simplify your operations. 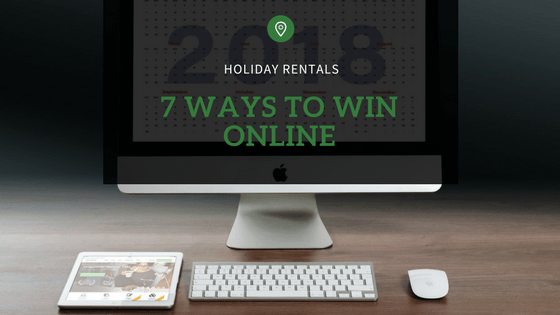 Now that you know how and where to simplify the management of your tourism business or holiday rental property, the only step left is to put your plan into action. Want more tips on how to simplify your company’s operations? 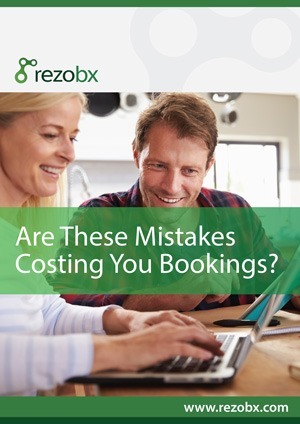 Check out Rezobx’s blog for tourism industry news, tips, and ideas.